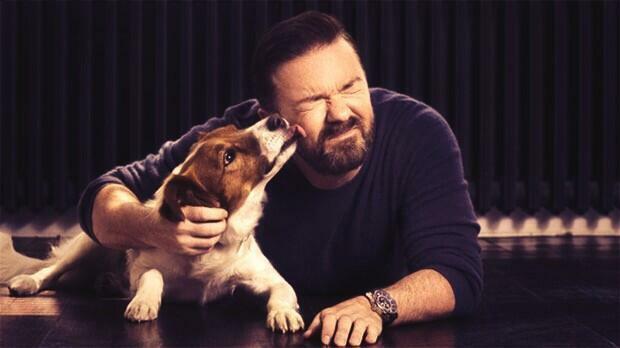 Ricky Gervais is an actor, writer and comedian, mostly known for his television series The Office. He starred in many Hollywood films, best of which are The Invention of Lying, Ghost Town and Muppets Most Wanted. Beside his acting career, he is a very prominent public person and philanthropist. He is also one of the most prominent atheists. On his Twitter profile, he regularly Tweets about atheism, gay rights, animal rights, and as such, his tweets draw much attention and controversy. Ricky promotes equality and his quote “You can’t take equality ‘too far'” is already famous. PETA declared him to be their “Person of the Year” for 2013.